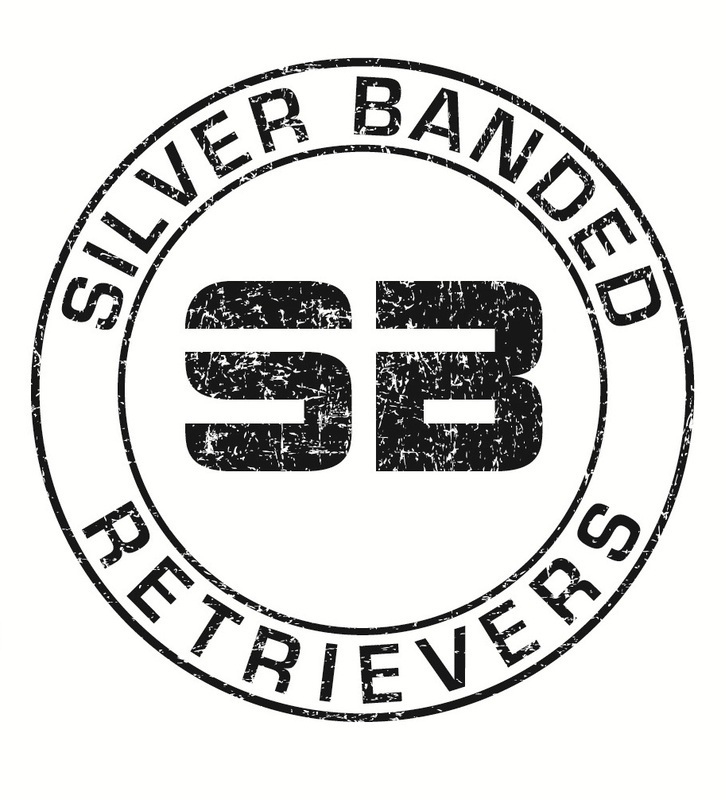 Silver Banded Retrievers' training programs are not just for the duck hunters but the deer hunters as well. This a very unique form of training that will help deer hunters find their wounded or down game. How many times have you not found any blood or a blood trail runs dry after knowing you made a good shot on that buck of a lifetime? After your retriever is taught through this program, your tracking time will be cut in half and your recovery rate will increase. puppy info and anything in between.